Learn about: XLERATOR from Excel Dryer Inc. 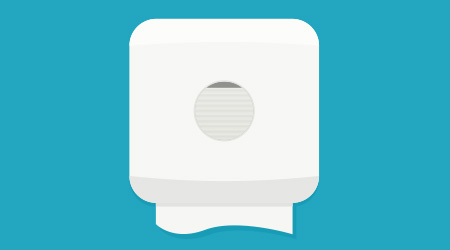 The high-speed, energy-efficient XLERATOR Hand Dryer provides a 95-percent cost savings versus paper towels. It has adjustable speed, sound and heat controls, and dries hands in 8 seconds. The dryer features an externally visible Service LED and multi-voltage options, and is Made In USA Certified.